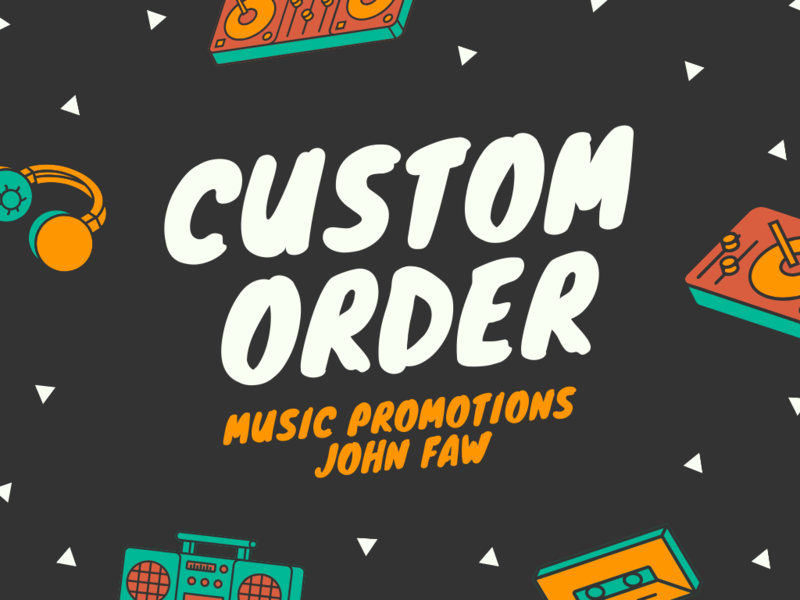 I Will do any custom order, any thing you want for Music Promotions. I provide uniquely designed promotion for artists, looking for additional promotion. My Music Promotion Network generates dozens of thousands unique Listeners each day. I will give you publicity overnight from music fans whom are truly interested in genre of music you’re in. I helped over 1000 musicians in 24 countries to reach top charts, new collaborations and contacts. I providing unbeatable prices with quick & reliably support with years in IT and music industry. I Will Do Custom order- Don't buy unless we talked about it - Music Promotions is ranked 5 out of 5. Based on 9 user reviews.